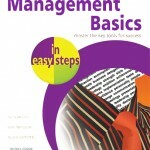 Whether you are an experienced manager or about to take up your first management job, Management Basics in easy steps will be of real help to you in the workplace. 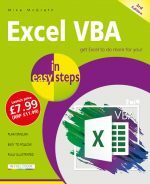 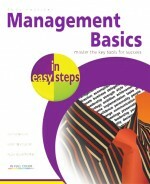 It is a lively, easy-to-read book and full of practical information and common sense advice on Management fundamentals. 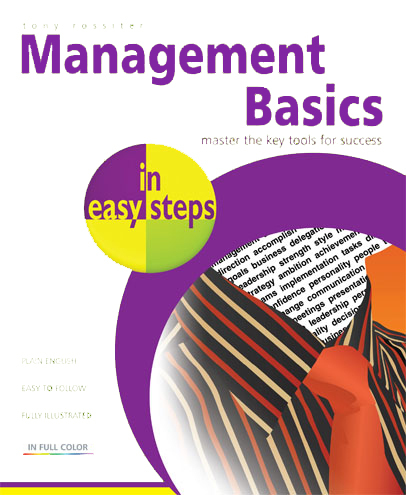 Management consultant, Tony Rossiter's clear, humorous writing style and comprehensive content make Management Basics in easy steps a compelling read.